Are you considering having a camera system installed at your home or business? 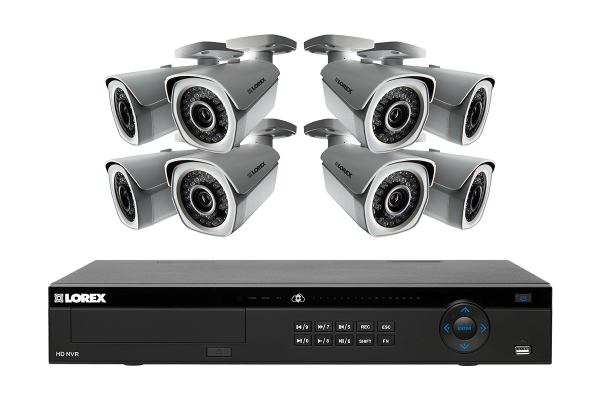 FuzionTech offers sales and installation services for DVR and NVR camera systems. Newer IP camera systems are wireless, and many allow you to view your cameras anywhere from your smartphone. Intelligent technology can even have these devices trigger text message alerts when motion is detected. Our technicians are licensed & insured professionals, with many years of experience in residential installation services. To make a request, and get a free estimate, simply give us a call. We will dispatch one of our field managers to survey your property and provide you with our available options. Buy your own system, we will install it for you. We install any make, model, and type of camera system. Need services? Have questions? Send us a message.